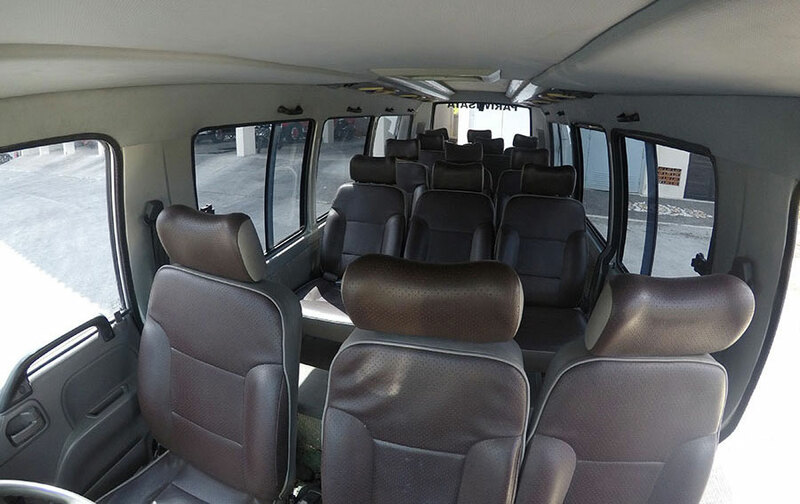 Bali Isuzu Elf 11 seats that Bali Safest Driver provide for you who want to enjoy the beauty of Bali with friends or your relatives. During the trip you will be accompanied by a friendly and also professional driver. 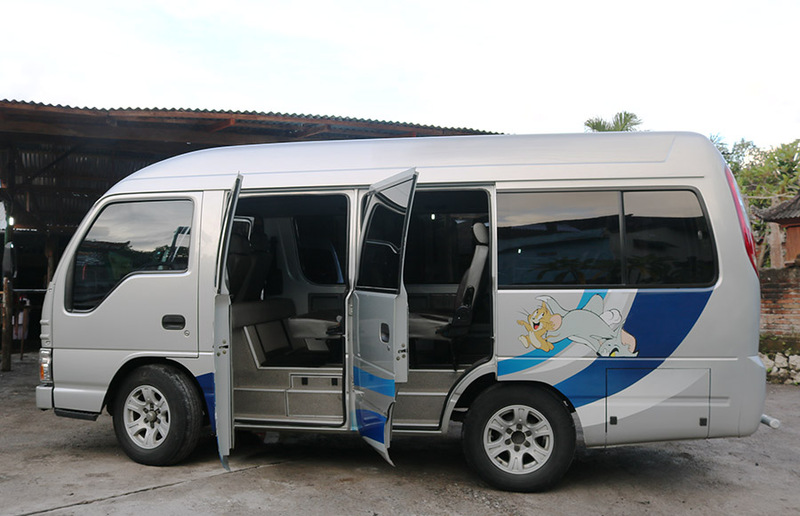 We able to customized your tour charter request. 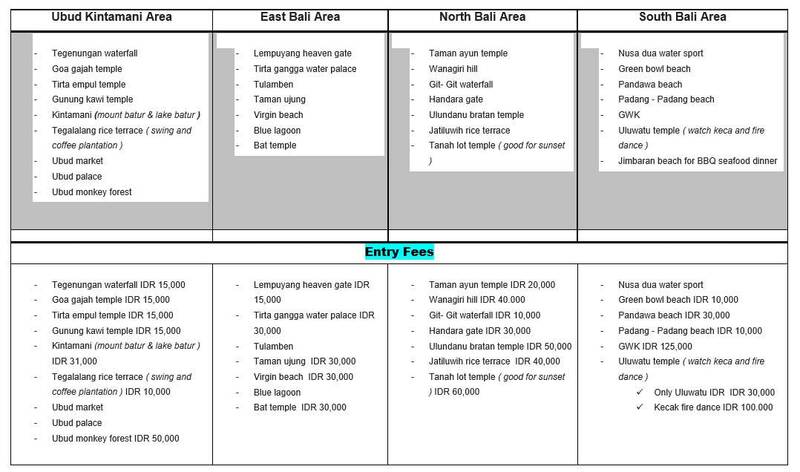 Just let us know which place do you want to visit and we will make the suitable itinerary for you. 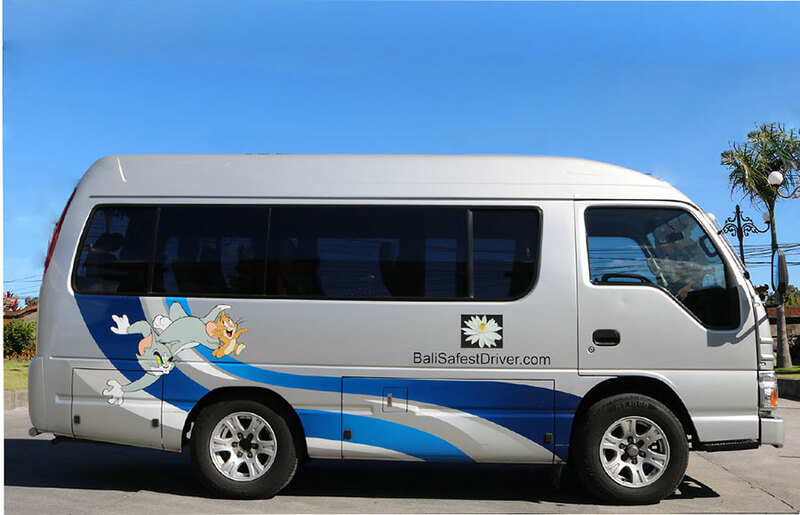 All the Bali Driver team already experienced in tourism and also always make guest have big smile after using our Private Car Hire.